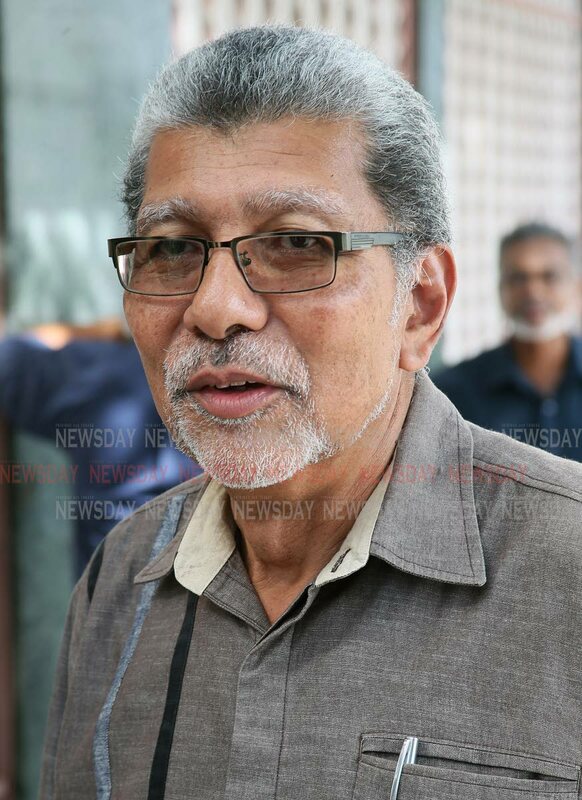 TRADE union expert David Abdulah has insisted that state-owned Petrotrin has not defaulted on its Government-guaranteed loans, its non-guaranteed short-term loans or its US-dollar bond obligations. 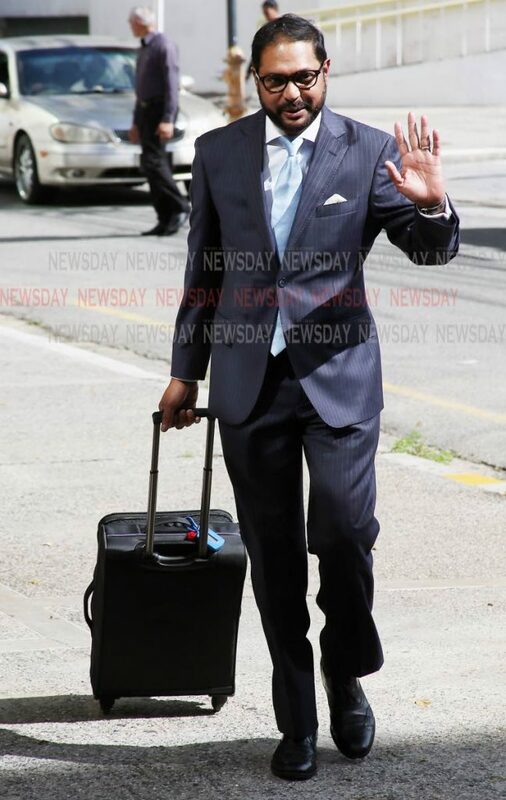 Abdulah was testifying at the Industrial Court on behalf of the Oilfield Workers Trade Union (OWTU) in its industrial relations offence complaint against Petrotrin. Presiding over the complaint are president of the court Deborah Thomas-Felix, and members Albert Aberdeen, Kathleen George-Marcelle and Azeem Mohammed. 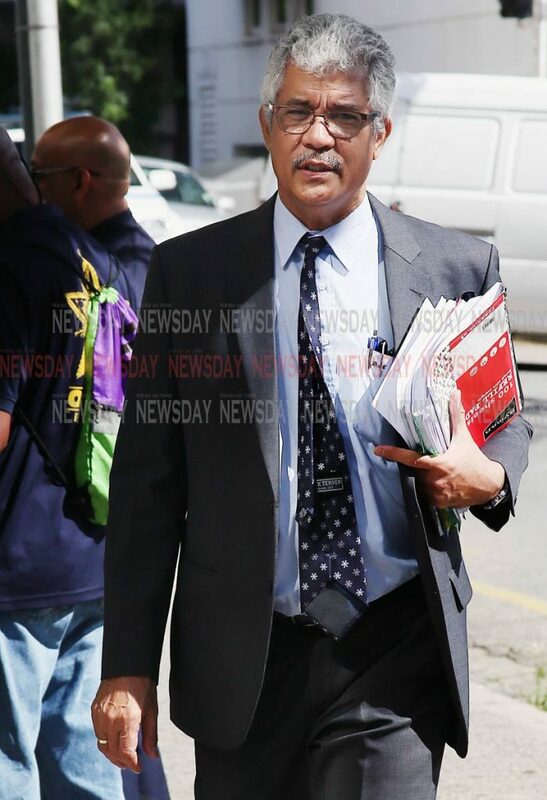 Abdulah, who is also leader of the Movement for Social Justice, has also served the OWTU for 39 years, and said he was opposed to the shut-down of Petrotrin. Hearing of the OWTU’s complaint continues today when Petrotrin’s chairman Wilfred Espinet is expected to testify. Last month, the union filed the action against the company and was also granted an interim injunction, preventing the company from moving forward with issuing termination letters to its close to 5,000 employees. The Appeal Court later lifted that injunction, once again giving Petrotrin the green light to continue moving forward with its plans. 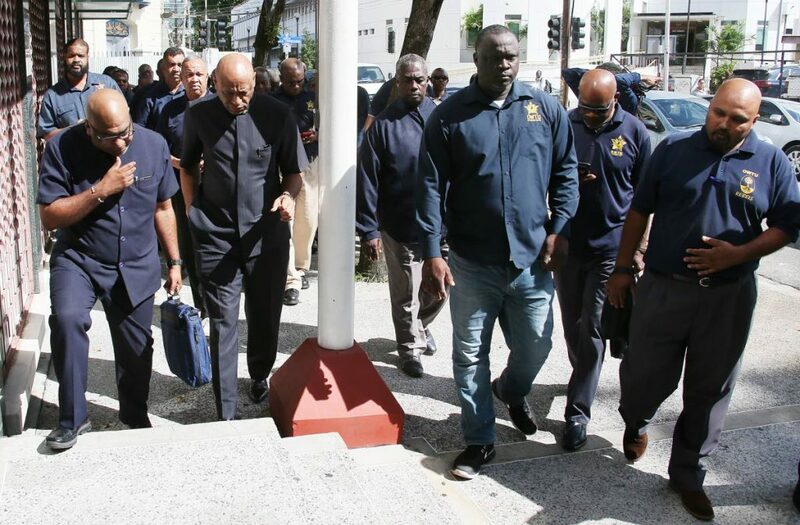 To date, close to 75 per cent of the employees, including OWTU president Ancel Roget, have received their termination packages. The OWTU is represented by Douglas Mendes,SC, Anthony Bullock and Leah Abdulah. Also representing the AG are Darrell Allahar and Rishi Dass while Sunita Gopaul, Derek Ali and Marcelle Ferdinand appear for Petrotrin. Reply to "Abdulah: Petrotrin is paying its debts"